If you're looking for a great selection of new or pre-owned Subaru vehicles in the Reno, Nevada area then we invite you to visit Michael Hohl Subaru. At Michael Hohl Subaru we carry all the latest Subaru models for the Reno area including the Subaru Impreza, Subaru Legacy, Subaru Outback, Subaru Forester, Subaru XV Crosstrek, and Subaru BRZ. 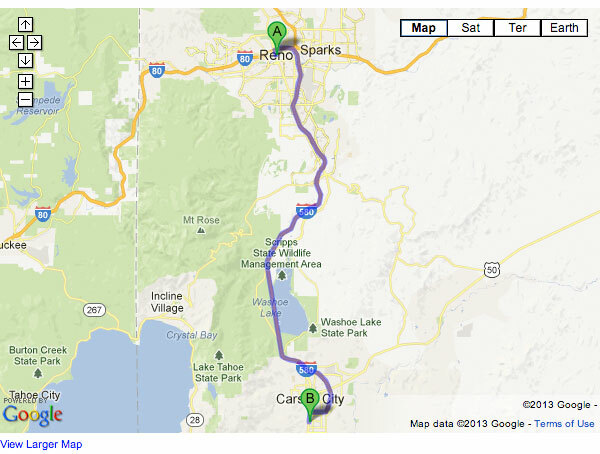 If you need directions to our Carson City area dealership, please use the map provided below. 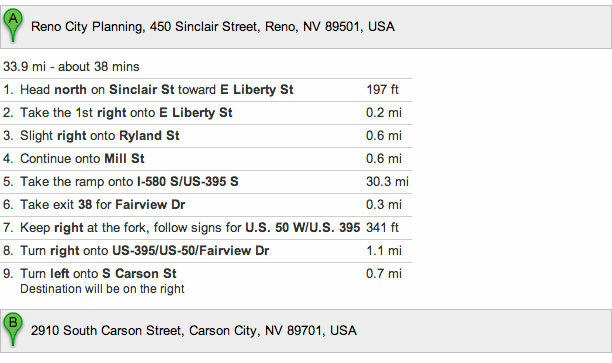 We're also happy to give you directions, or answer any other questions, please use our online contact form to contact us. We look forward to seeing you at Michael Hohl Subaru!